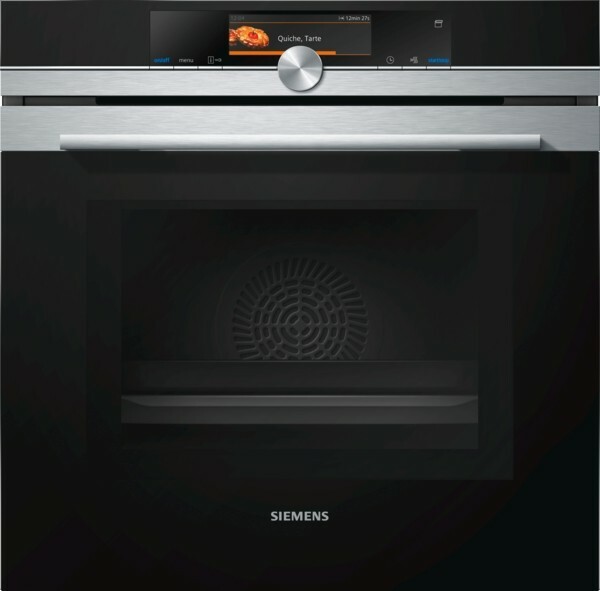 The versatile Siemens HN678GES6B combines all cooking appliances in one built-in oven, ideal for flexible cooking or in a compact space without compromising on capacity. This model is also installed with Siemens technology that improves power and speed by 30%, making the HN678GES6B more economically efficient. 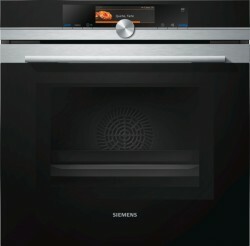 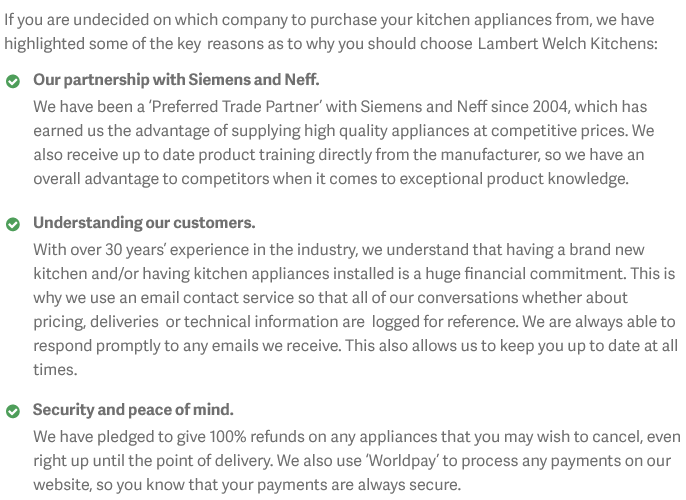 cookControl Plus: guaranteed success with the HN678GES6B for numerous dishes.